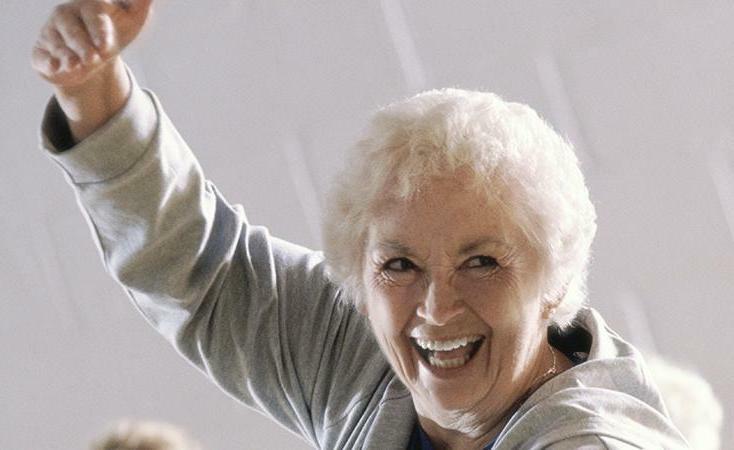 Welcome to the Nanaimo Exercise Program for people with chronic pain. 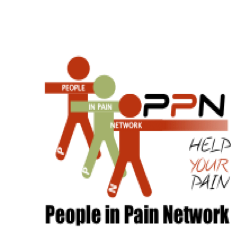 All monies raised for the Nanaimo Exercise Progam for people with chronic pain will be used to support the programs in the Nanaimo area by providing free classes, instructors, equipment, etc., required by to make this a successful program. Many people with chronic pain live on a disability pension and finding affordable programs is difficult. Created especially for the beginner and for those with limitations and/or health restrictions. Are you looking for an indoor intermediate exercise program for the wet winter months? Come and try this FREE cardio, core, strength and flexibility circuit class.